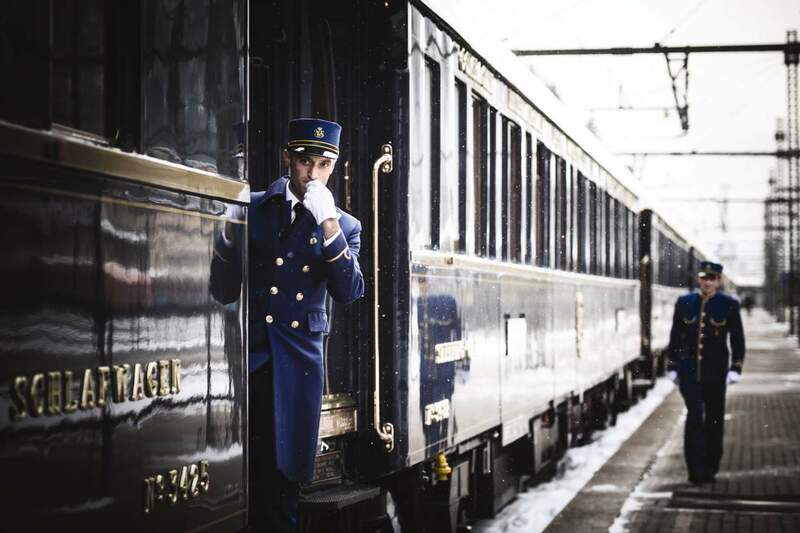 Our classic itinerary, your time on board will be wrapped in timeless romance. 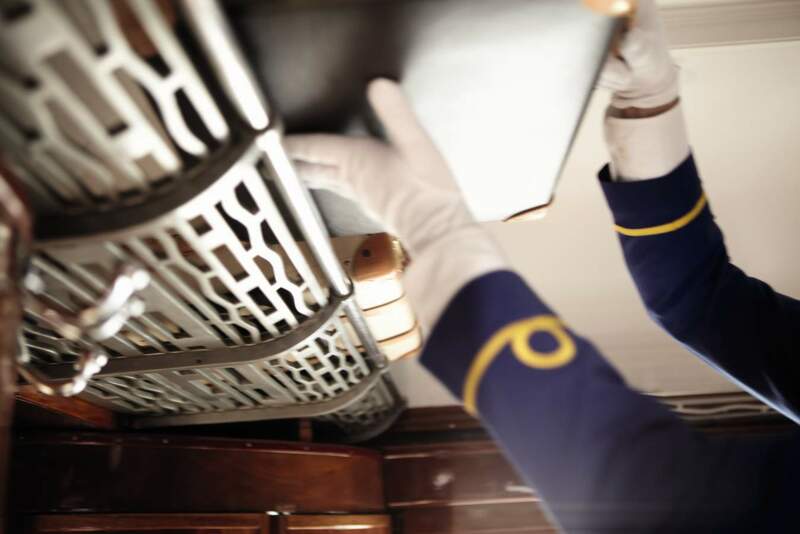 From the vintage carriages and liveried stewards to the refined cuisine and fine wines, each moment is sure to become a treasured memory. Our elegant cabins have perfected the art of travel. 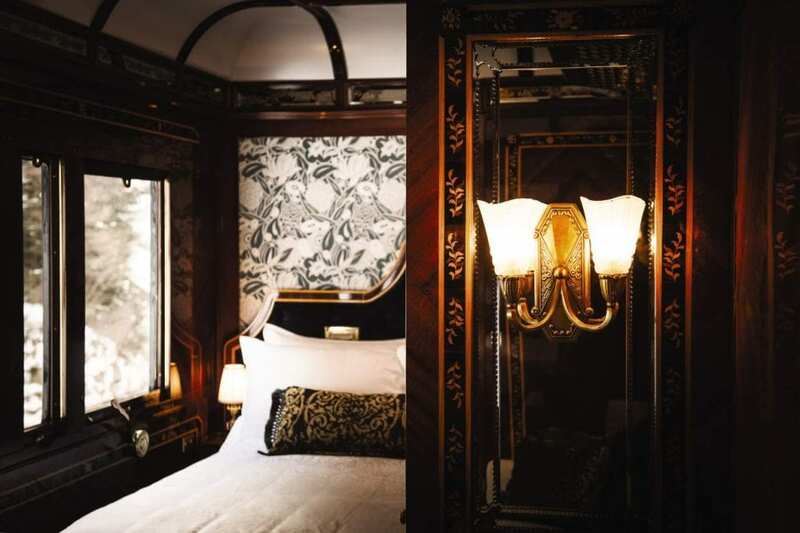 Rich details, including the fine fabrics and glossy wood panelling, whisk you back in time. Board the Venice Simplon Orient Exress train at Venice Santa Lucia station. 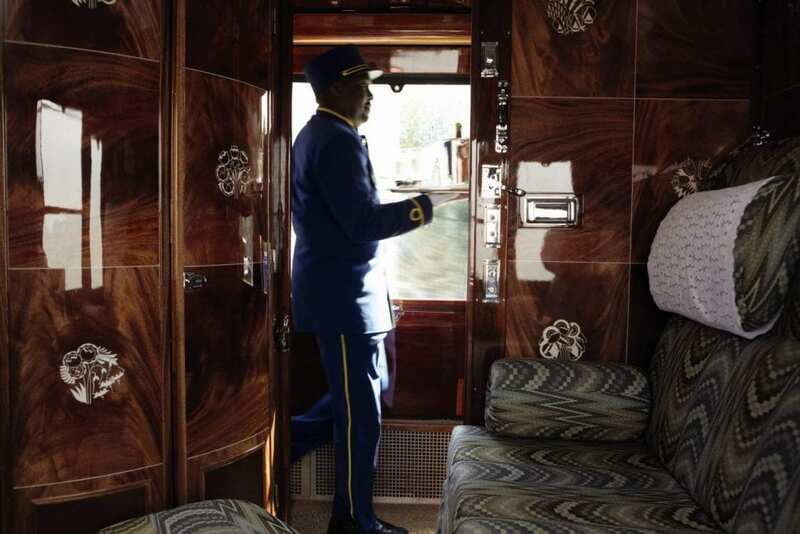 After you have settled in, it will soon be time to enjoy a three-course lunch in one of the restaurant cars. Spend the afternoon relaxing in the comfort of your cabin gazing at the beautiful passing scenery. A selection of pastries are served in your cabin. A leisurely four-course dinner is served, prepared on board by our skilled French chefs. After dinner retire to your cabin which has now been transformed into a cosy bedroom. The train pulls into Paris Gare du Nord and halts for 40 minutes, take this opportunity to stetch your legs along the platform. A delicious brunch is served in the restaurant cars as you travel towards the French coast for the Channel crossing. 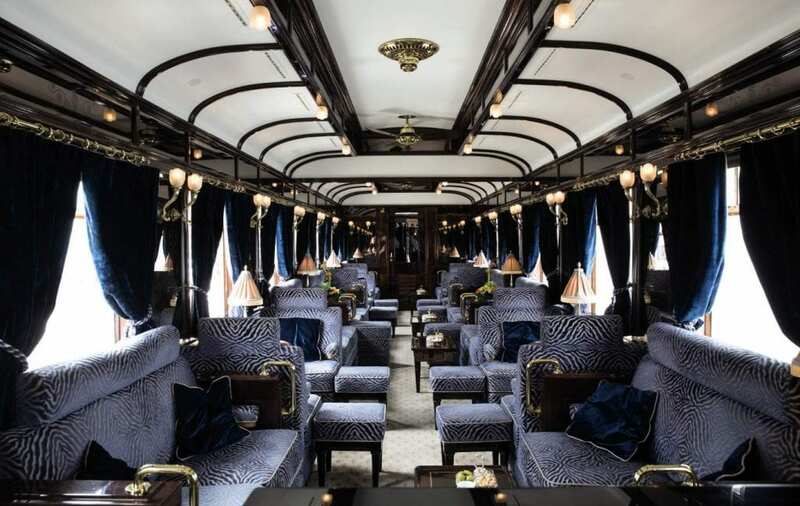 Join the Belmond British Pullman train for the journey to London. A traditional afternoon tea accompanied by a glass of English sparkling wine is served before arriving at your destination.